You never quite lose that magical feeling of being a tiny but unique part of a meaningfully shifting, dancing pattern of interconnectedness which immersion in the symbolic world of astrology brings. However, it does tend to recede into the background as time marches on and your connection spans a few decades. 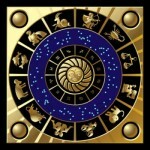 Then every so often, the sheer potency of what practicing astrology means, can knock you sideways. 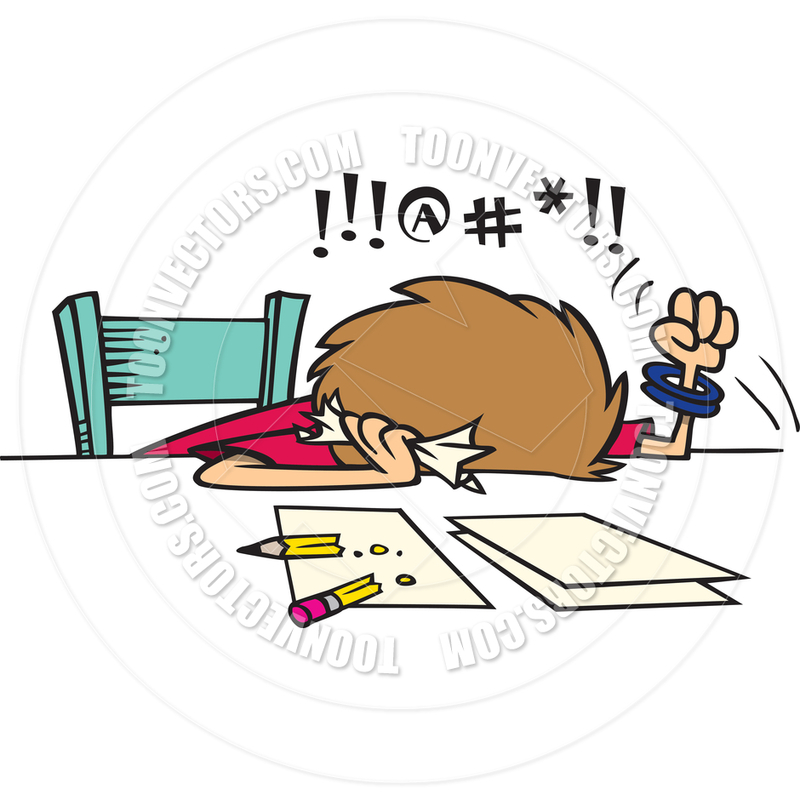 This happened to me – and my tutorial students – on the morning of our resumed classes ten days ago. Being an orderly group (as astrologers go…), we had decided on our schedule before taking a break for the holidays. We would continue with our exploration of the progressed Sun/Moon cycle, using our own charts and lives as our research material. I have known those students for a long time; it was their persuasion that drew me back to astrology teaching after a long break. So we are happy to share our life experiences with one another in the interests of learning. Just before the class, however, I decided that a recent, shocking private death which had resulted in a very public, prolonged outpouring of grief, ie that of David Bowie, would make an unmissable topic for part of our class discussion. I duly prepared David Bowie’s chart, then added the transits for his death day by hand. 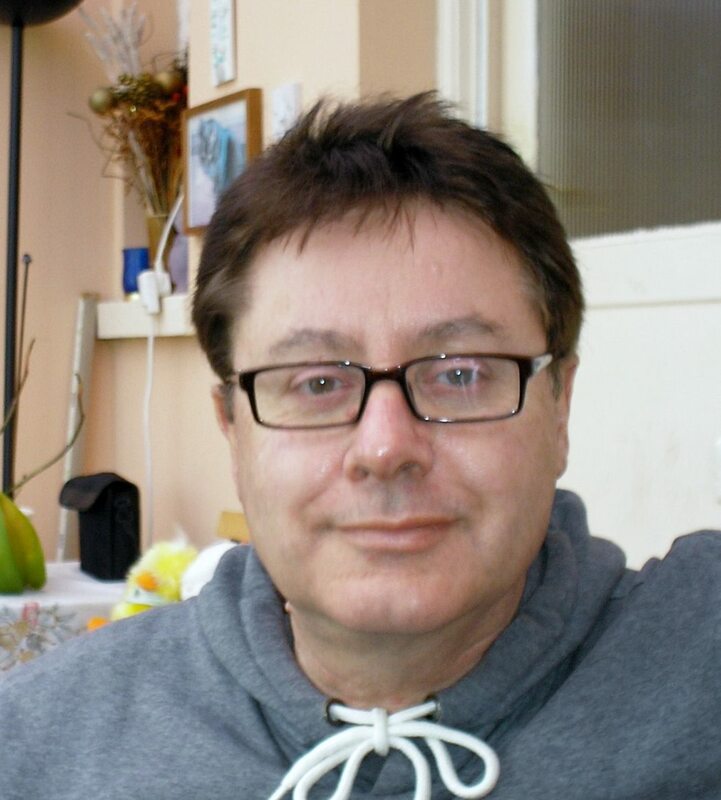 I love my Io software and have been using it for twenty years now ( no, Io hasn’t paid me to do a commercial! ) 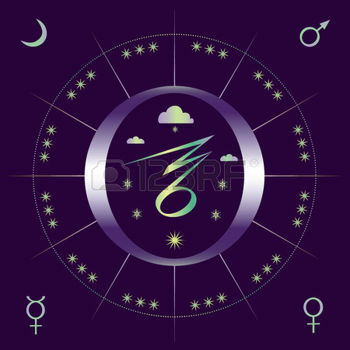 – Io Sprite is a great programme to have running as background to astrology classes, enabling you to comment on the moment arising, at any relevant point during a class. Just before the class began I opened it up. The MC for 26th January 2016 at the start of the class was almost 15 Capricorn, exactly conjunct newly-direct Mercury, with Pluto at 16 Capricorn – all closely conjunct David Bowie’s Capricorn natal and transiting planets, and with Mars at 12 Scorpio squaring Bowie’s Saturn/Pluto conjunction. The Moon for the start of the class was 3 Virgo – exactly conjunct David Bowie’s 8th House cusp. We all fell silent– awestruck– as we regarded this line-up, so powerfully and appropriately symbolising the topic of our opening discussion. There wasn’t much I needed to say by way of elucidation: the moment was speaking to us, most powerfully, of the fundamental inter-connectedness of all things. “As above, so below“ – vividly illustrated right there in front of our very eyes. As we went on with the class, the Mercury/Pluto/MC /Capricorn overtone continued. 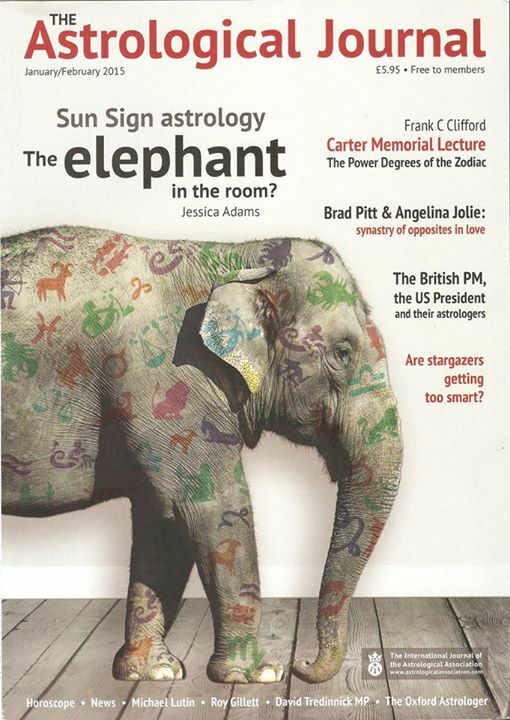 It’s worth noting that the IC ruler of this class horoscope for 26.1.16 at 11 am, is the Moon. So, with Capricorn MC/Cancer IC, what was our main planned topic, decided in mid-December 2015, several weeks before the class? It was to follow the progressed Moon through Capricorn in all of our Secondary Progressed horoscopes. This arose from one of the student’s enjoyment of her progressed Moon’s journey through Sagittarius, and her apprehension at the prospect of its imminent move into Capricorn. She had had a difficult time 28 years previously with a very Capricornian relative as the progressed Moon traversed Capricorn, and feared that something similar might happen once again with the same relative. We were of the view that much of her apprehension was projection. She was much cheered by that analysis, especially since the feedback we all gave from our own experiences of the progressed Moon through Capricorn at a variety of different ages and life stages, centred round becoming more organised, taking on greater responsibility and often promotion, becoming grandparents, buying or renovating property, becoming more responsible about money, etc etc. Nothing too grim there, just very typically Capricornian! Although some astrologers give more credence to the progressed Moon’s travels through the houses in terms of ‘delivering’ corresponding meaning than they do with the signs, we certainly found in our small piece of research that both sign and house ‘delivered’ recognisable symbolic correspondences between the progressed Moon’s positions and our reported life events . Further illustrating the Mercury/Pluto/MC /Capricorn overtone of the day was not only the depth and seriousness of the topics which came up, but also that famous ‘graveyard’ humour which is the realm of any Mercury/Saturn/Pluto combination. Despite the intensity of our discussion around not only Bowie’s chart but also our own experiences, we had quite a few laughs– albeit of the black humour type. I’m sure the experience I have described here of the energies of a particular moment in time clearly mirroring what was taking place in that moment, is something which is pretty familiar to most astrologers. I can think of quite a few other outstanding examples from my teaching and practice over the years. There was the autumn in the 1980s when I – with transiting Pluto in the Third House beginning to square Mercury, then all the rest of my Leo planets – attracted a Beginners astrology class in which most of the ten students had very strong emphases on either Scorpio, Pluto, or both. It was like teaching a black hole! My classes are usually lively, communicative events. This lot hardly said a word – just sucked in information as though their very lives depended on it. The horoscope for the start of the class, needless to say, was very, very Plutonian.. I would be most interested to have examples from other astrologers of the kind of experience of interconnectedness which I have been describing here. 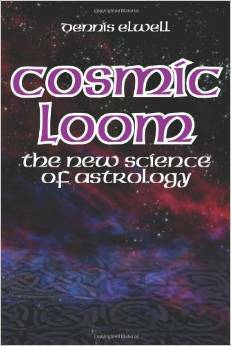 If we were conscious all the time of the full power of astrological symbolism to describe in symbolic terms the intricate weave of which we are all part, we would probably burn out mentally pretty quickly. So it’s healthy to ‘tune out’ of full awareness much of the time. But every so often it is magical, powerful, to be pulled into unfiltered direct experience of the meaning-charged energy field into which we are all woven. What do YOU think? 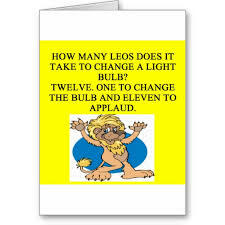 Moving forward today: Jupiter in Leo, master of creative excess! Jupiter has now gone direct in Leo. I hope to write a longer post about this ere long, but personally the last couple of days have been typical of the power of a planetary station, in this case prior to the planet in question turning direct. Jupiter natally falls in my Third house; events have clearly expressed this Mercury/Jupiter vibe! 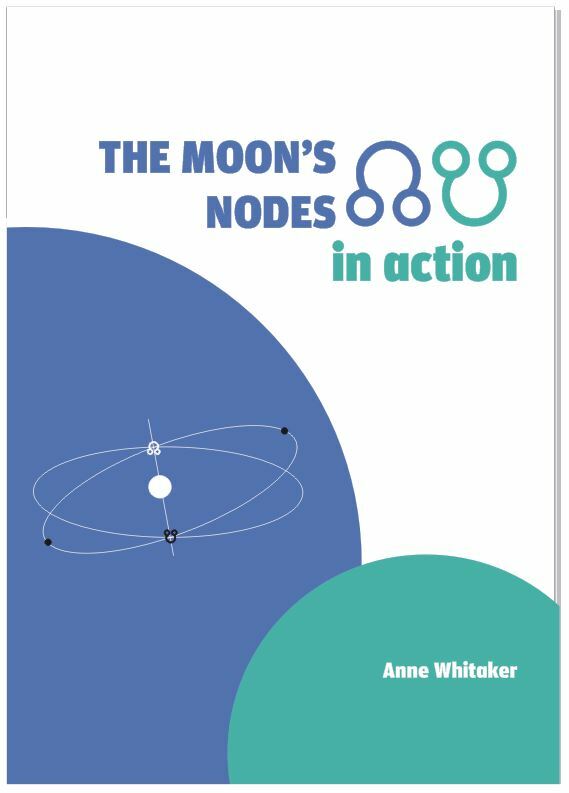 I’ve had book proofs (for The Moon’s Nodes in Action) and a 12500 word politics essay land on my desk for me to read through, complete with short deadlines. On the same day I had a computer meltdown around the issue of accessing wifi and 3G connectivity in my new office. Today, there was a very creative meeting with a new colleague who I hope will be a research subject in my next book project…..I suspect he has Jupiter strongly marked in his horoscope! Now, tell me, how was it for you folks out there?